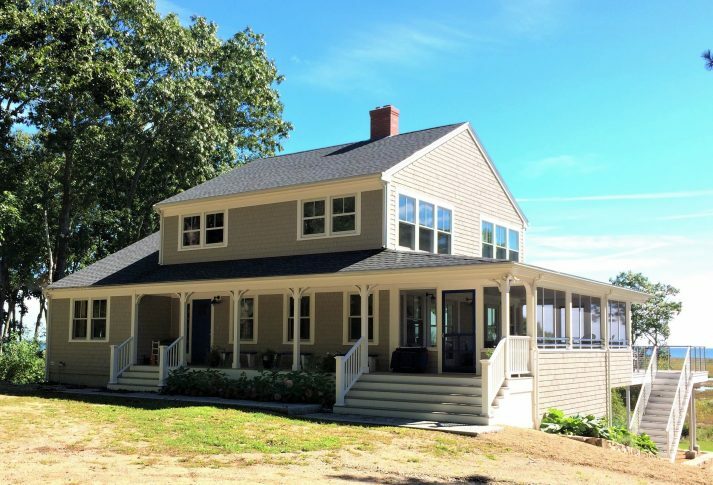 Millwork, Inc. Builders is a residential construction and renovation company located in Winchester, Massachusetts and serving Winchester, the surrounding towns and Boston area since 1985. We have built our family-owned business based on our high standards of workmanship, attention to detail and integrity. 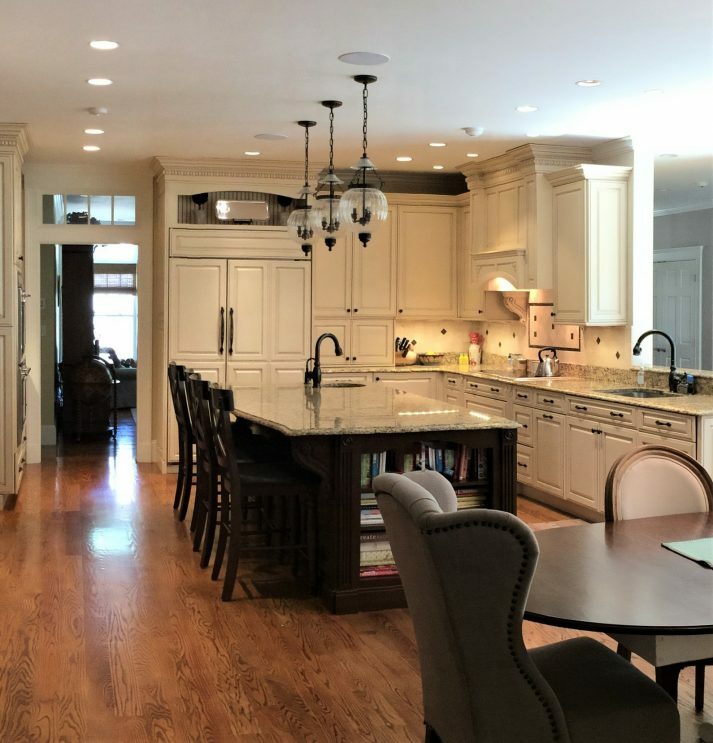 We have the experience to handle all of your construction needs, from a new custom home to a kitchen or bath remodel to small interior carpentry projects. You can count on us for superior craftsmanship, the latest in building technologies and the utmost professionalism. The loyalty of our many long time repeat customers is a source of great pride. You can trust your project to our experienced team. You can count on Millwork, Inc. to bring your custom home design to life with the highest standards of workmanship and professionalism. We will provide you with a fair and accurate estimate and timeline, communicate with you and your architect throughout the project, and bring in our trusted sub-contractors to collaborate with our team of highly skilled carpenters to get the job done. 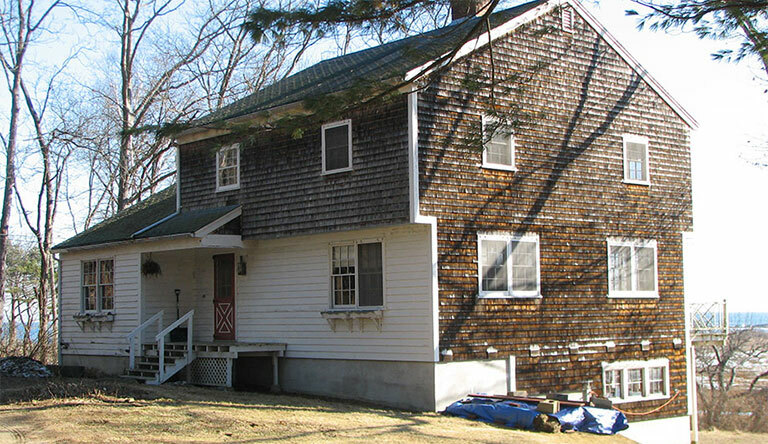 Millwork, Inc. has built its reputation on the success of our many high end addition and renovation projects. Are you looking for a larger gathering space for family and friends, or a master suite? 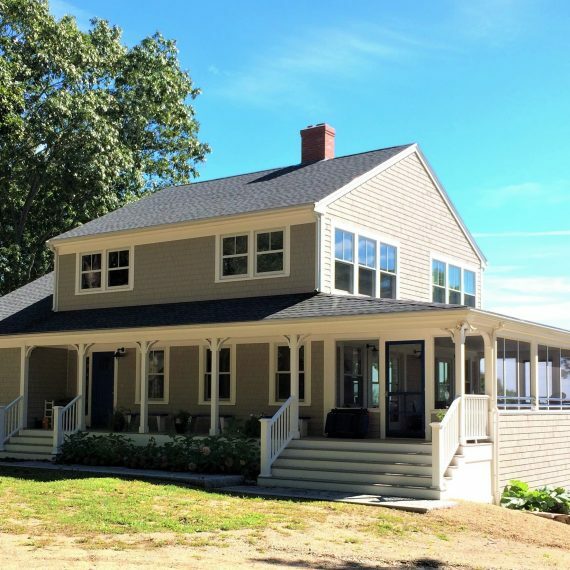 A renovation of your home’s exterior or a brand new outdoor living space? Our team approaches each job with the highest level of workmanship and attention to detail, and courteous, professional service. 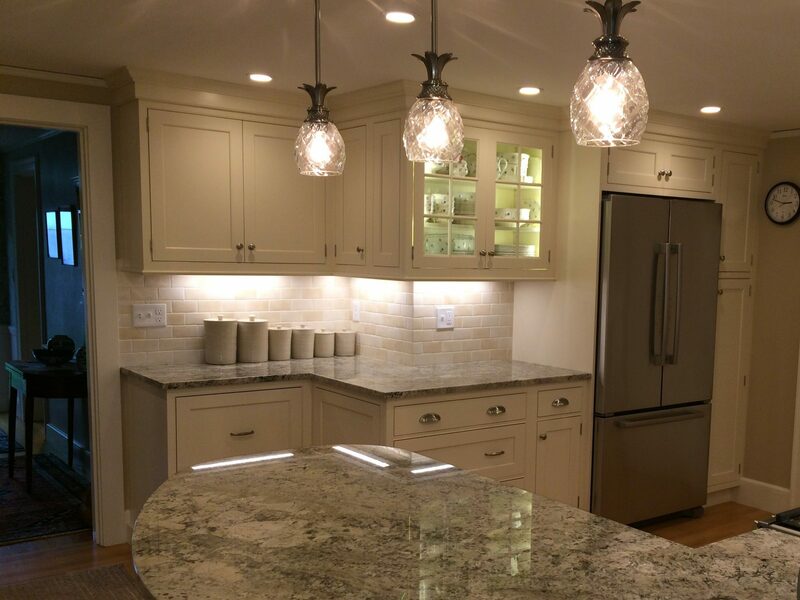 Millwork, Inc. knows that the kitchen is the heart of the home, and we will work with you to create your dream kitchen. With high end materials and finishes, meticulous workmanship and our attention to detail, we will create a beautiful, functional kitchen that will stand the test of time and be an inviting gathering place for years to come. Whether you are looking to bring modern convenience and finishes to your bathroom, carve out space in your home for a powder room, or create a spa-like retreat, the team at Millwork, Inc. will bring your plans to life. Quality materials, fine finishes, and our superior craftsmanship and attention to detail will result in a beautiful new bathroom that will add value to your home. 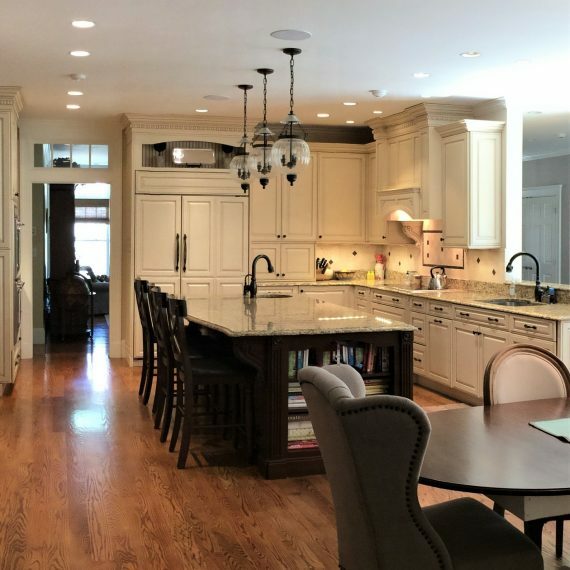 Millwork, Inc. can handle all of your custom carpentry projects, whether you are looking for custom cabinetry for a home library, complex architectural details to blend with the period of your historic home, or bunk beds for the kids. Our carpenters will use high quality materials and building techniques to give you a final project that will last, and bring you a sense of pride.